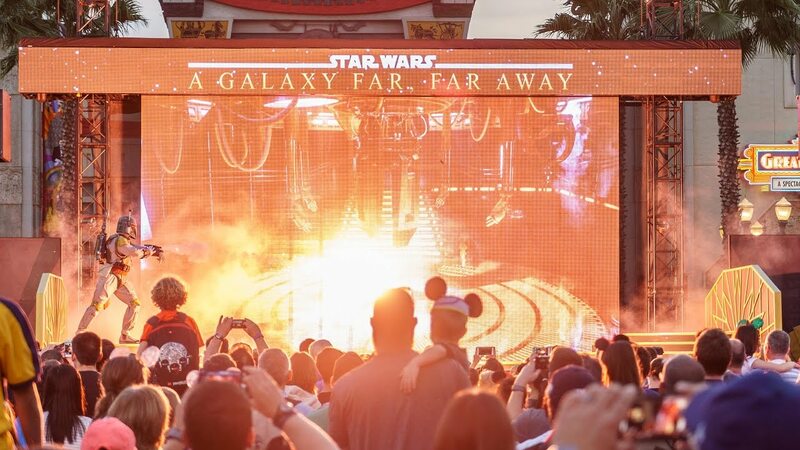 Sep 18, 2018 in "Star Wars A Galaxy Far, Far Away"
'Star Wars: A Galaxy Far, Far Away' at Disney's Hollywood Studios is planned to close for several weeks later this month. 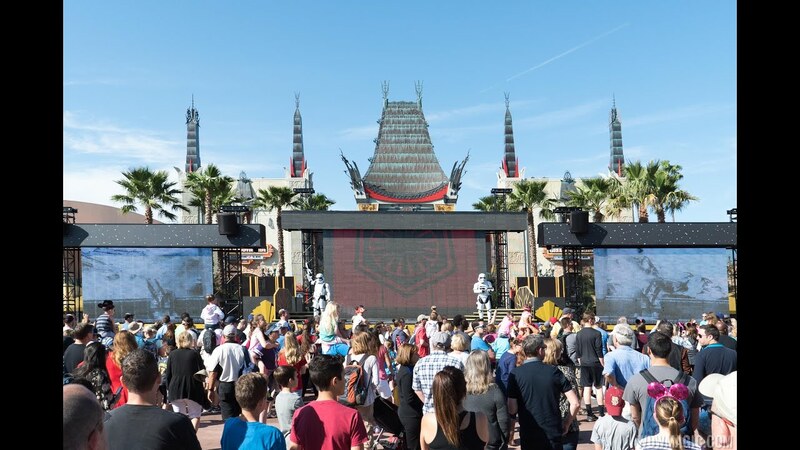 The stage show which began in April 2016 as part of Disney's Hollywood Studios big Star Wars push, is planned to end daily operations on September 30 2018, but will resume later in November. Concrete work is planned in the area of the stages.